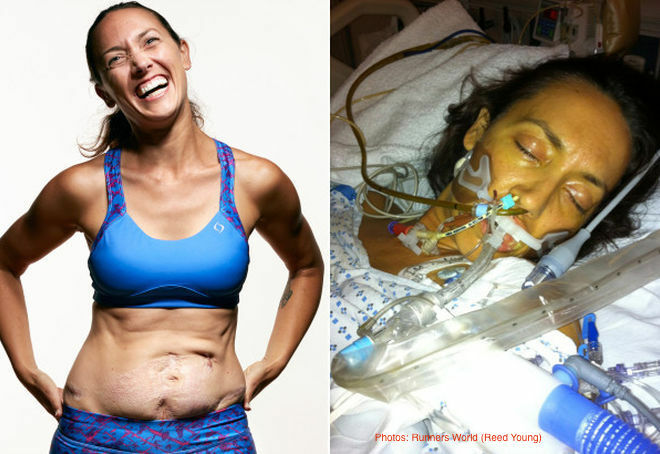 In 2011, Colleen was run over by a freight truck, and after five weeks in a coma and twenty-nine surgeries later, Colleen survived. Rather than let the trauma and PTSD control her life, she became determined to find a way to make something positive from her pain. She decided she’d run again and dedicate her race medals to the everyday heroes around us, including the medical staff and blood donors who saved her life. Since then Colleen has run fifty races and completed forty triathlons, including four half-Ironman events. Now a spokesperson for the Red Cross, Colleen shares her incredible inspirational story to encourage others to take that first step forward. You can connect with Colleen at https://www.colleenkellyalexander.com and find her book, Gratitude in Motion, on Amazon.